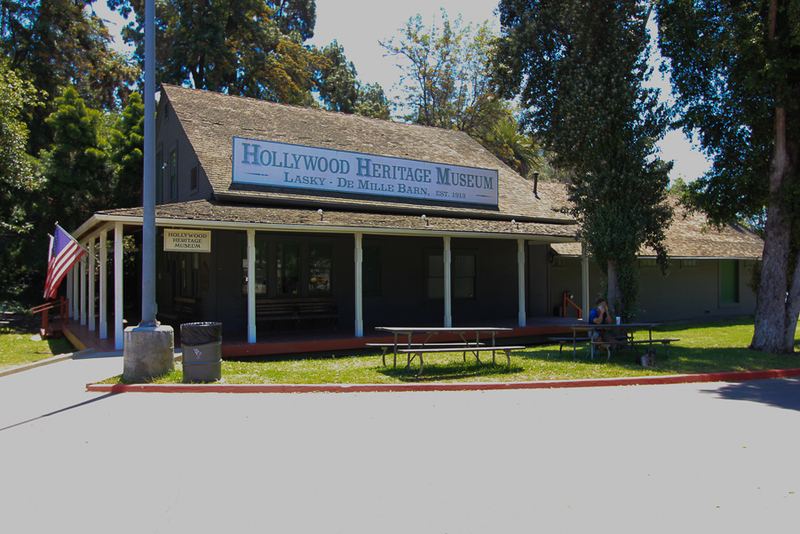 May 21, 2017 - Today we were in Hollywood to see the Hollywood Heritage Museum. 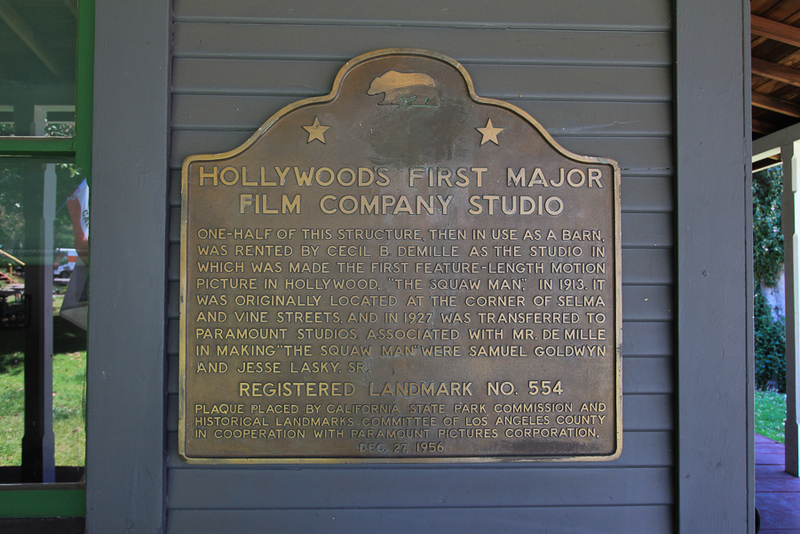 It’s the oldest existing motion picture production building in Hollywood, having been established as the Burns-Revier Studio in 1912, and becoming the Jesse L. Lasky Feature Play Company in 1913. 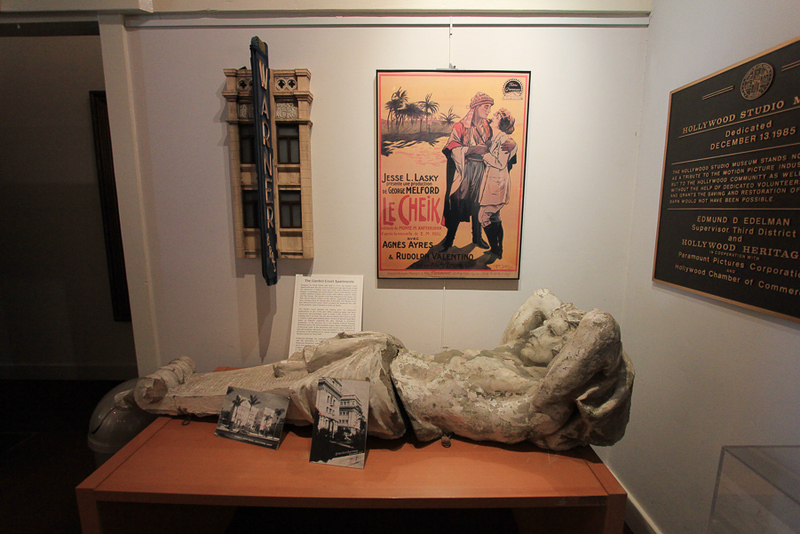 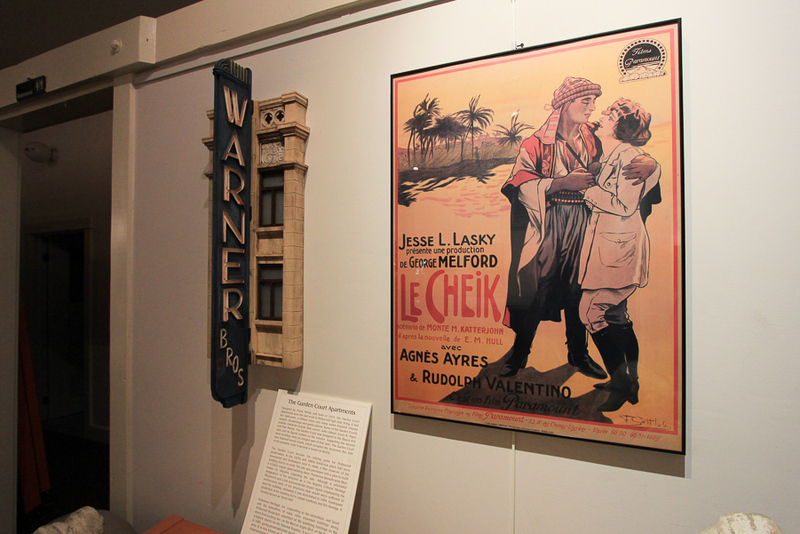 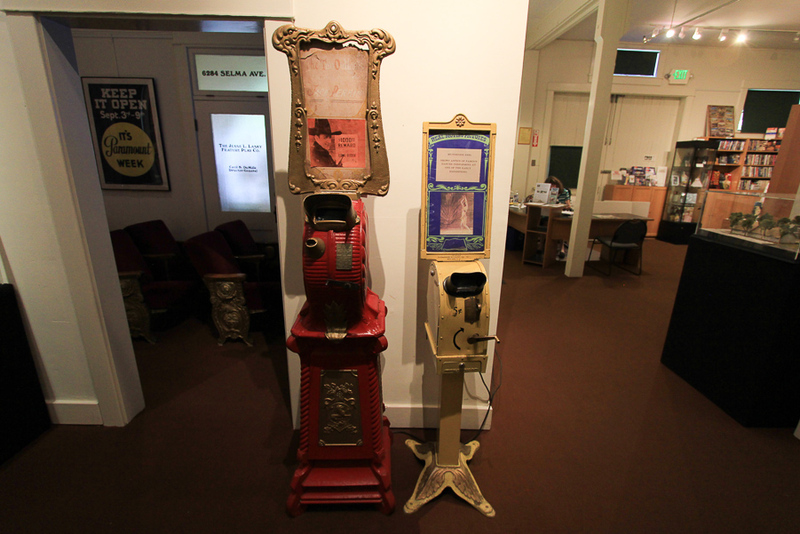 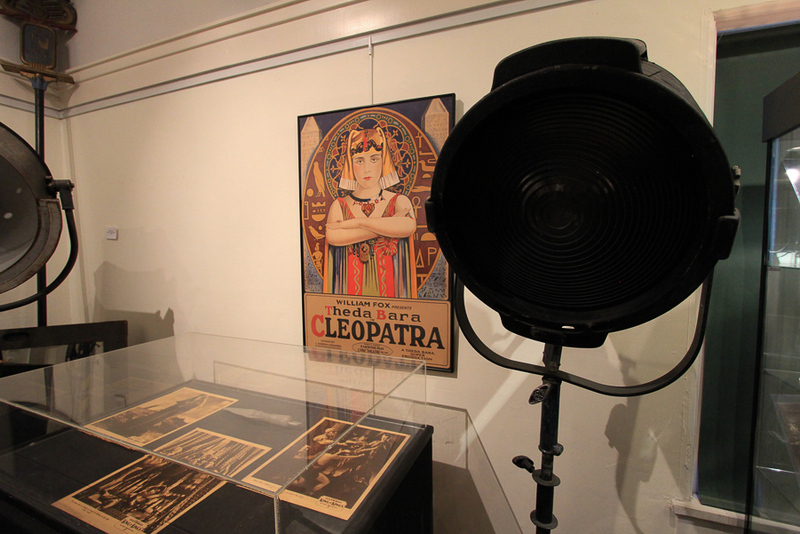 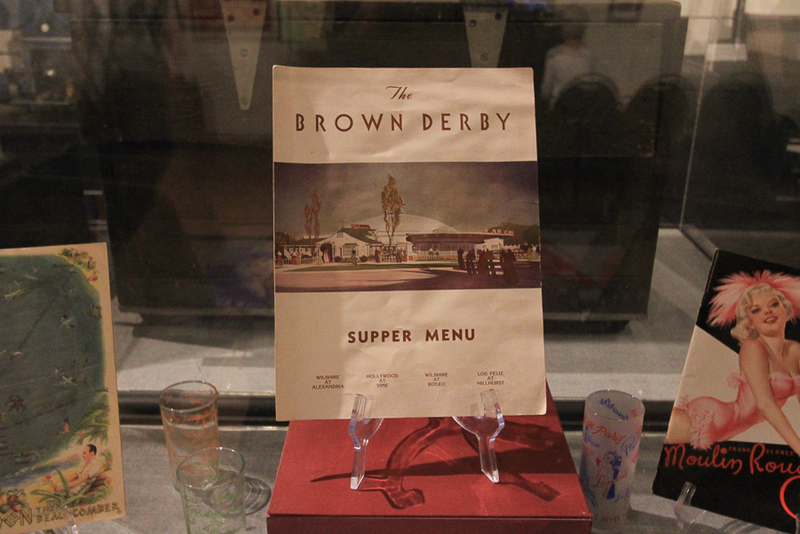 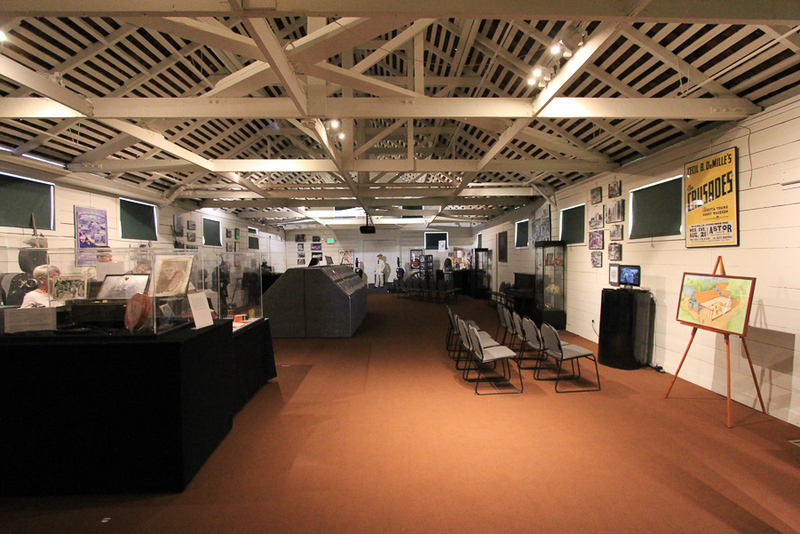 The museum tells the story of the early Hollywood motion picture industry and the historic Hollywood community through archival photographs, historic documents, movie props and related memorabilia. 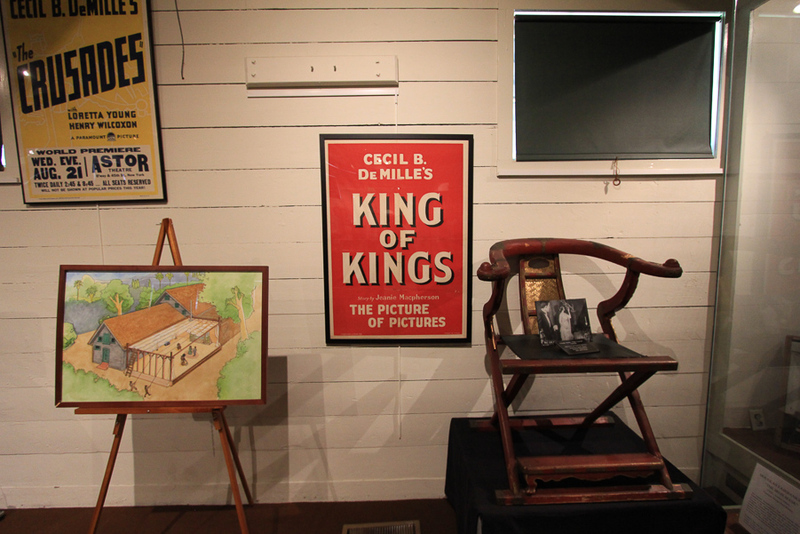 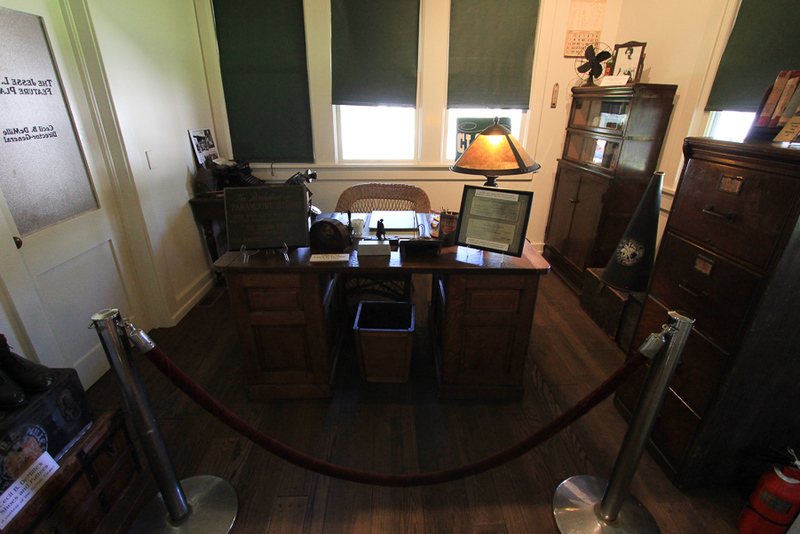 This is the actual structure where Cecil B. DeMille had his office. 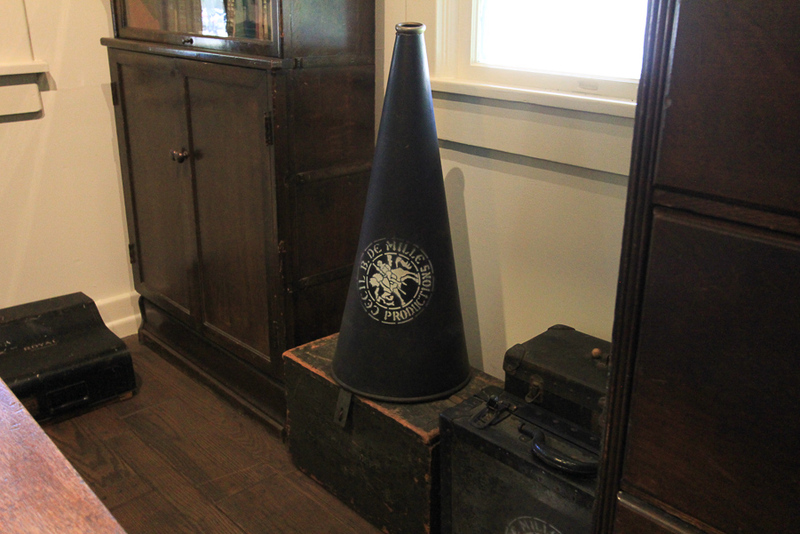 His trademark was the symbol of a knight. 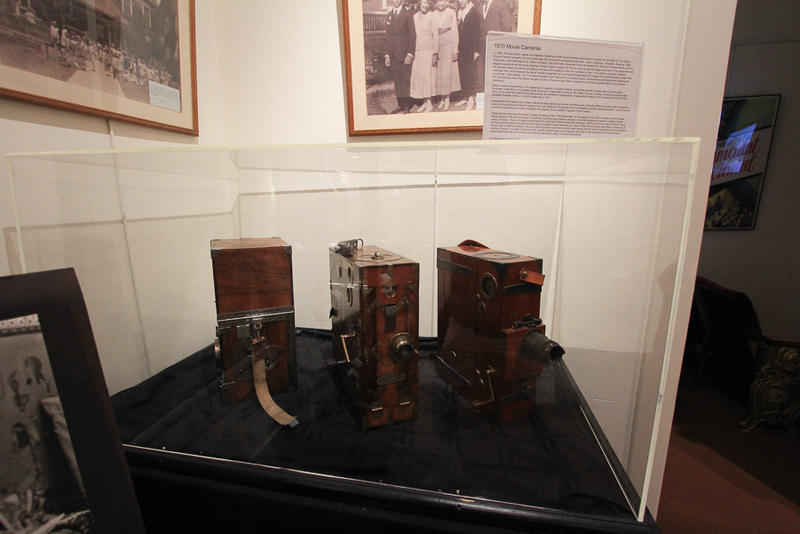 These are 1910 hand crank motion picture cameras. 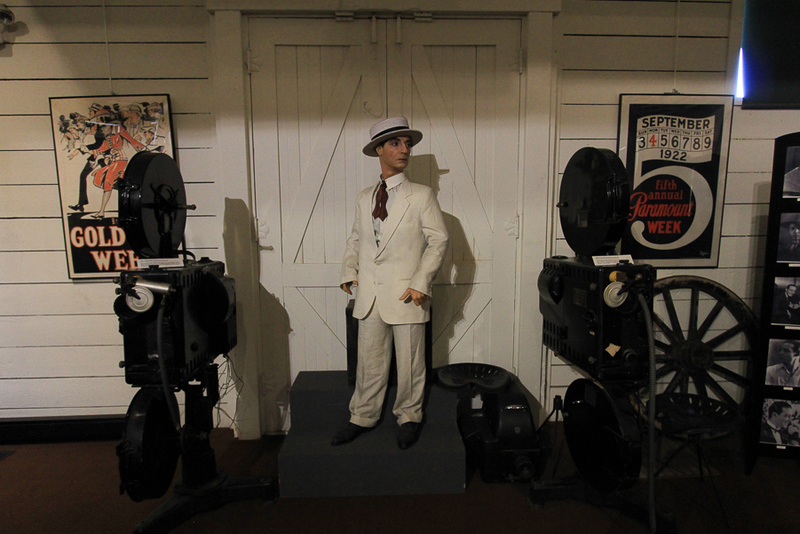 Buster Keaton is flanked by two of his personal movie projectors. 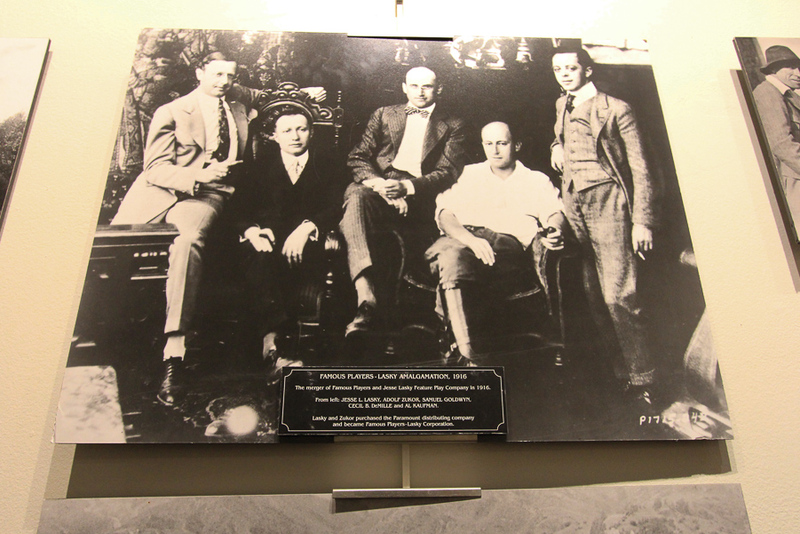 This 1916 photograph shows five of the early Hollywood moguls, from left: Jesse Lasky, Adolf Zukor, Sam Goldwyn, Cecil B. DeMille and Al Kaufman. 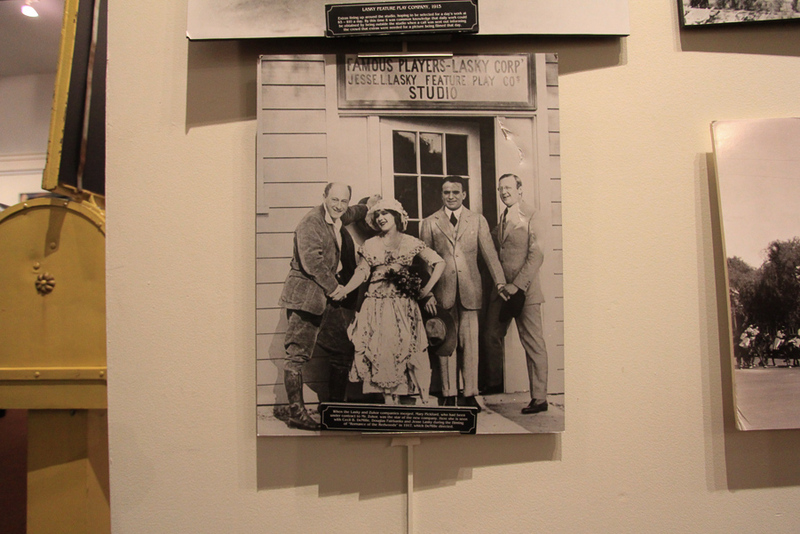 This photograph shows Cecil B. DeMille, Mary Pickford, Douglas Fairbanks and Jesse Lasky. 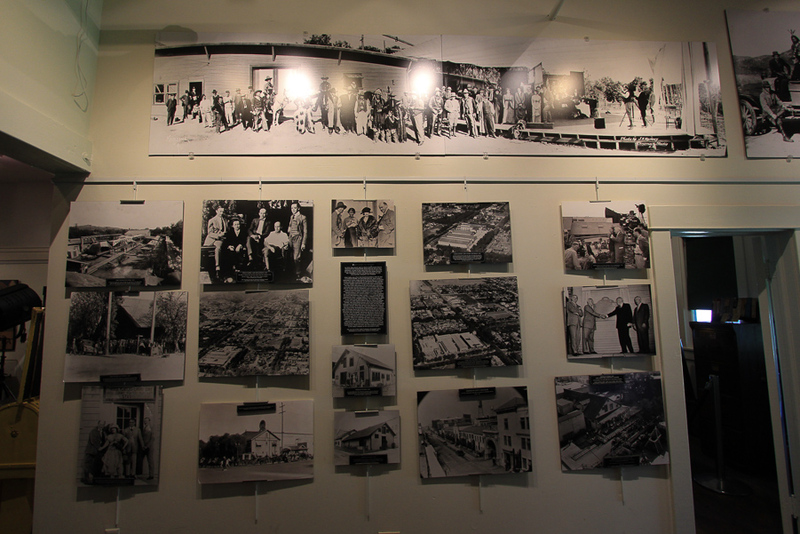 It was more interesting than we had expected and it was a lot of fun to visit. 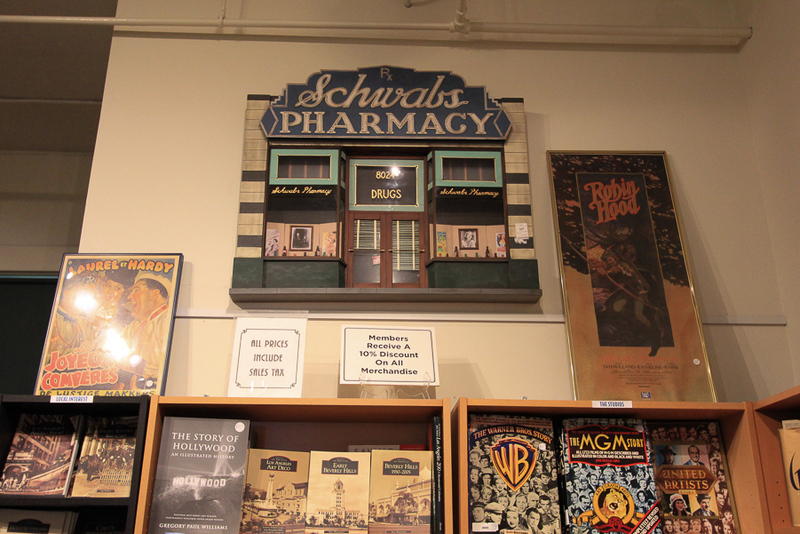 We stuffed ourselves at Norm's before the museum on their really big breakfast fare. 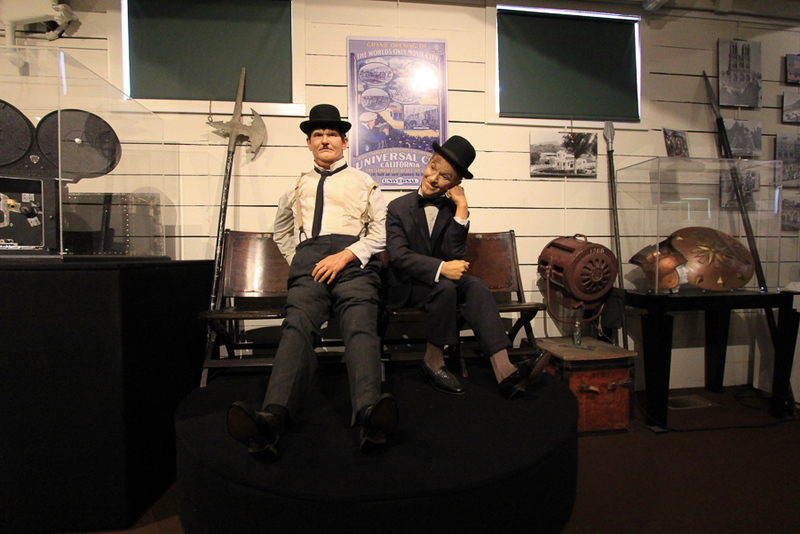 It was a very pleasant adventure.